The Bitcoin Foundation was presented to be the beacon of development and infrastructure for the digital currency, but it seems to be losing face once more after the tell-all confession of its newly elected board member. Janssens’ revelation, which was posted both in the Bitcoin Foundation forum and on Reddit, is the latest fiasco the organization has to deal with. Several complaints and criticisms, mainly bordering on its lack of transparency, were thrown at the foundation in recent years. Will Bitcoin and its gambling market still grow sans the foundation? Similar to the common sentiments on the social platforms, the answer is yes. And this results in the continuous development of the Bitcoin gambling market to become a significant aspect of the iGaming industry. In truth, despite the inadequacies of the foundation, this sector simply continued to push through, reaching the status it has today. 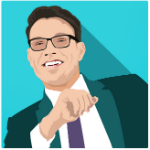 One of the best examples of gambling sites running on the cryptocurrency is BitCasino.io, a constantly evolving casino powered by Coingaming. 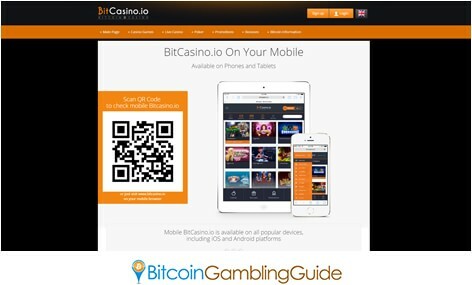 What started as a simple betting site has transformed to a complete Bitcoin casino that features a wide array of gambling services. Moreover, it recently optimized its platform to become mobile-friendly, and it now offers lucrative rewards for all of its VIP members. 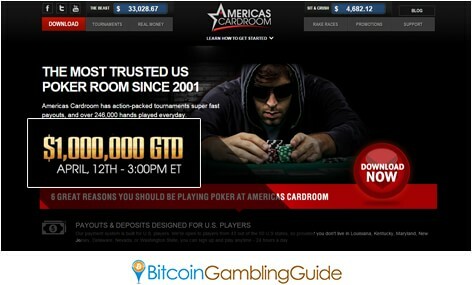 Another website worth mentioning—one that displays the strong appeal of Bitcoin on the online gaming scene—is Americas Cardroom. It began accepting Bitcoin deposits in January this year and is finally set to host its $1,000,000 GTD tournament on April 12. The unstable position of the Bitcoin Foundation may finally be in peril over the recent revelations, but the gaming community seems to be sending the message that this industry will continue doing what it does best—to provide unparalleled online gambling experiences to players worldwide in a transparent and dynamic environment.